Location: Ballincollig, County Cork, Ireland. 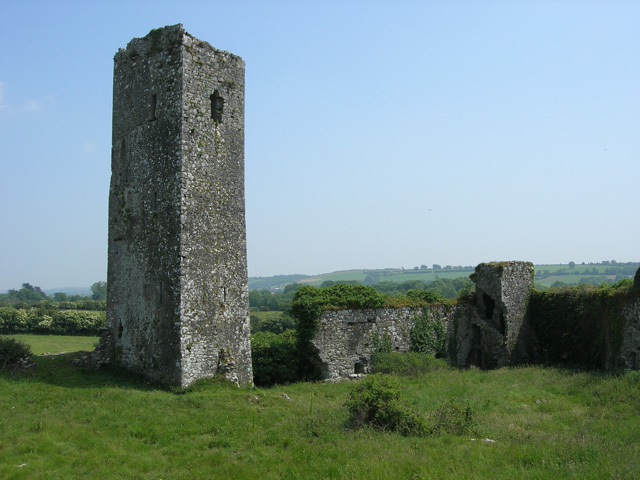 Notes: Ballincollig Castle is a Norman castle to the south of the town of Ballincollig, County Cork, Ireland built after the Norman invasion of Ireland. In its prime, the castle was inhabited by the Barretts, who had control of the local area. The castle still stands today, albeit heavily damaged. The original keep still remains, as does most of the curtain wall and two towers set therein. Today the castle is in private ownership.